Needle in the haystack got you down? Got them buggy software blues slowin’ your stride? 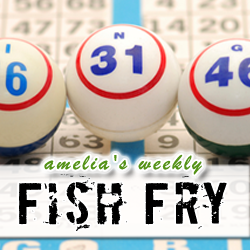 Never fear, Fish Fry is here with a podcastin’ elixir to blow those blues (and bugs) away. In this week’s episode, we tackle production software bugs with Undo Software CEO Greg Law. Greg is here to unveil the new bug-busting capabilities of Undo Software’s production bug insecticide: Live Recorder. Also this week, we check out why the Palo Alto Starbucks may not be the best spot for a super-secret meeting about your new IOT prototype. Finally, we see how The MathWorks is taking the maker movement to a whole new level – with math.